Project is coordinated by Johann Heinrich von Thünen Institute in Hamburg, Germany (vTI). Project is carried out by 38 beneficiaries from 24 EU member states. Latvia in this project is represented by LSFRI Silava. The project has a total budget of 34.44 Mio €. 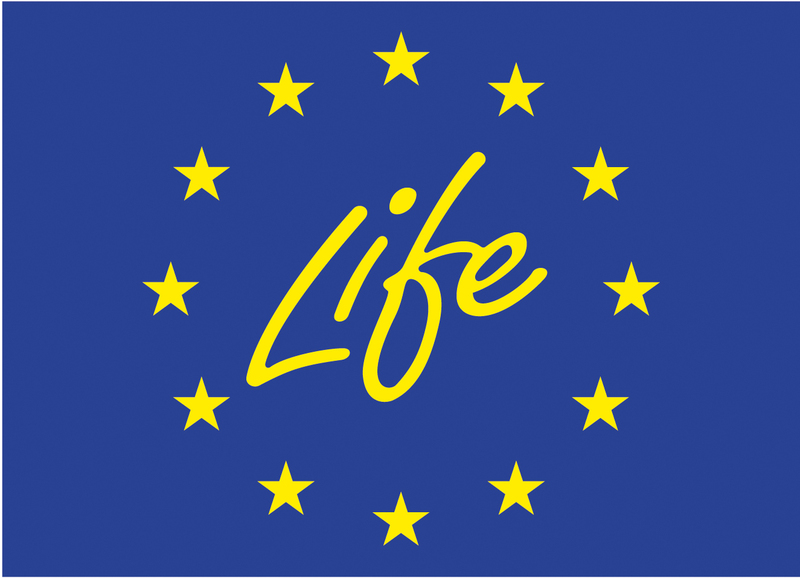 Under the funding of LIFE+ the European Union (EU) contributes 16.14 Mio € to the total budget. The remaining budget is provided by national authorities of the respective beneficiaries. The project aims at the creation of a pan-European forest monitoring system which can serve as a basis for the provision of policy relevant information on forests in the European Union. Forests are one of the most important renewable resources of the planet; therefore one of the main tasks of the international community is to preserve their vitality, health and diversity. To ensure sustainable management and protection of forest functions scientifically sound data are necessary which can be gained based on the well-established European level monitoring system. However, to meet data needs that come with new environmental problems like climate change and conservation of biodiversity, the monitoring system that until now has focused on effects of air pollution, has to be revised and further developed. analysis of the existing data with respect to carbon allocation in trees, forest soil condition, critical loads of air pollutants and their exceedances, dynamic modeling of future effect of air pollution and climate change (water availability and drought stress) on forests. L1 - Creation of large scale representative monitoring grid. The aim of the action is to maximize synergies between Level I forest monitoring and National Forest Inventory (NFI) in all member states. In Latvia, the action is implemented selecting a sub-set of 115 NFI plots where forest health condition observations will be carried out. - L2a – Forest health condition observations either on the old Level I plots or on the new FutMon plots. In Latvia, forest health condition observations were started in summer 2009 on 115 new FutMon plots (subset of NFI plots). In parallel, forest health condition observations are still carried out also by the State Forest Service on the old Level I plots. - L2b – NFI field studies in order to test reference assessment methods and develop, test and enhance bridging functions for a set of core variables. In Latvia, using the information from the NFI data base, following core variables will be analyzed in 2010: area of forest and other wooded land, volume of small trees. In the frames of Action L2a annual qualification seminars for the employees of NFI involved in the forest health condition survey are organized. In 2009, specialist from LSFRI Silava successfully participated also in the International Cross-Calibration Course. IM1 – Selection of core plots for intensive monitoring. In the frames of this action intensive monitoring will be conducted on Level II monitoring plots in years 2009 and 2010. In Latvia, these observations are carried out on 1 plot in 13 sub-programmes: crown condition survey, soil analyses, vegetation survey, ozone observations, chemical analyses of soil water, tree growth measurements, phonological observations, analyses of forest litter, chemical analyses of precipitation, meteorological observations, air quality measurements, chemical analyses of leaves/needles, LAI (leaf area index) measurements. To secure quality control of soil, water and plant analyses conducted in the frames of forest monitoring, Forest Environment Laboratory of LSFRI Silava has since 2007 regularly participated in the interlaboratory ringtests organized by ICP Forests and FutMon. To ensure the credibility of data, all results of chemical analyses are being validated according to guidelines and validation algorithms developed by Quality Assurance/Quality Control working group of ICP Forests.